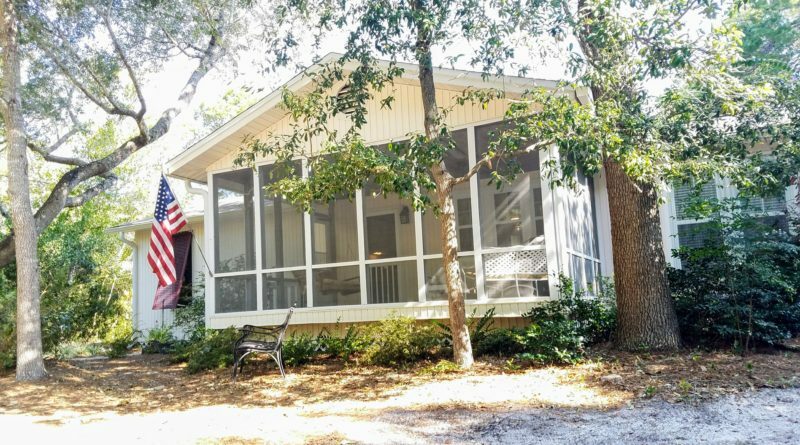 251 Dogwood St – Enjoy the 30A beach lifestyle from this quaint 3bd / 2ba, 1745sq ft, beach cottage, situated on a quarter-acre lot, located only 2.5 blocks to the public beach and Seaside, where you can shop, dine and enjoy entertainment. Open floor plan for living, dining and kitchen. Master suite includes a bonus den. This well-maintained home makes the perfect Seagrove beach cottage. 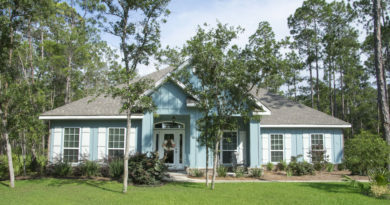 Seagrove includes a mix of full-time residence, second-homes, and vacation rental homes. 24 hr advanced showing notice requested. Click to See Listing Info & Photos for 251 Dogwood St.
To schedule an appointment to see 251 Dogwood St or any other properties in the Greater30A area, please contact Murray Balkcom, Broker Associate for 30A Local Properties.